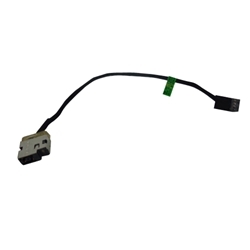 Description: New laptop dc jack cable. Compatible Part #'s: 749647-001, 720537-001, 719318-SD9. HP Envy 15-J, 15T-J, 15Z-J, 15-Q, M6-N.